Our spacious grounds and entertainment areas are perfect for the family or group booking. 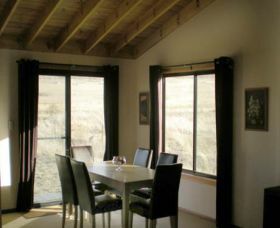 There are four units within the lodge style accommodations, each unit has two bedrooms, the main bedroom has a queen sized bed, and the second bedroom has four bunk beds. Each unit is equiped with it's own spacious modern bathroom (including spa bath). Facilities include two commercial kitchens which are available to all guests, pool tables, full size tennis court, huge entertaining area, and spacious grounds with lots of room to run and play, ideal for families and groups. 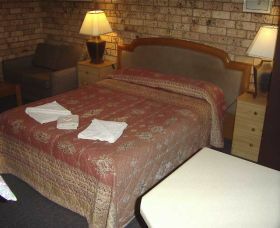 Situated in Berridale, the Snowy Mountains Motor Inn offers more facilities than any other motel in the area. 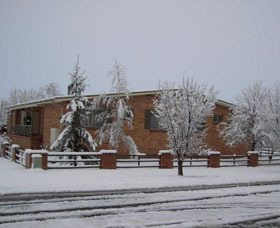 The 41 units, mostly on the ground floor, are all centrally heated with all inclusions. 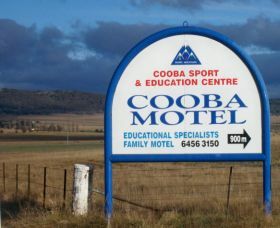 It is the perfect base for your Snowy Mountains holiday. 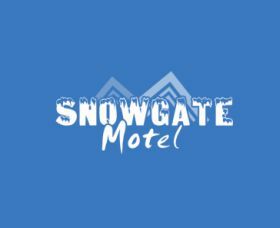 Snowgate Motel offers affordable family accommodation, ski hire and great food in the Snowy Mountains township of Berridale and is only a short drive to Kosciuszko National Park and the surrounding attractions. 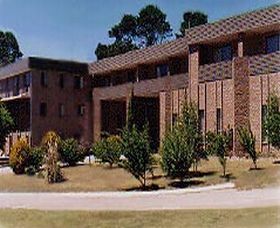 The rooms are designed for families and groups. Most are furnished with bunk beds, cooking facilities and kitchenettes. Enjoy a relaxing stay summer or winter in this spacious and comfortable self-contained farm cottage with three acres of award winning gardens to explore and trout stocked dams. 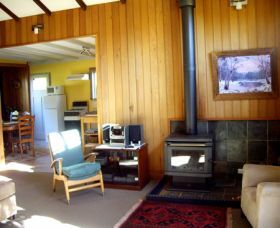 Wood heating in lounge room. Three bedrooms plus loft area suitable for children with lounge, kitchen and dining area plus barbecue and courtyard area. All linen supplied. Nestled in landscaped gardens on 200 acres of picturesque rural vies, there is no need to worry about neighbours. 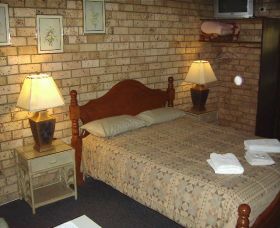 The Motel is a modern double brick complex with excellent facilities. 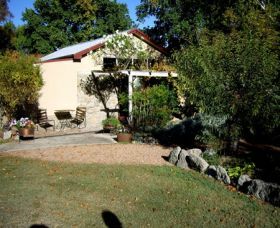 Berridale Cottage offers inexpensive and pleasant accommodation for your next holiday in the snow county. 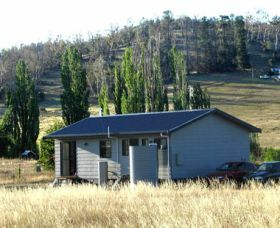 It is situated in pristine, quiet surrounds with beautiful rural vistas. 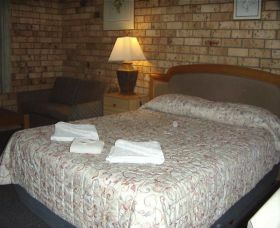 For the best value snow accommodation, meals and ski packages look no further than the Southern Cross Motor Inn. 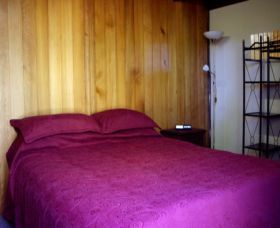 The Snowdream Motel is an owner operated motel located in the heart of Berridale. Clean, comfortable and affordable with very competitive rates. 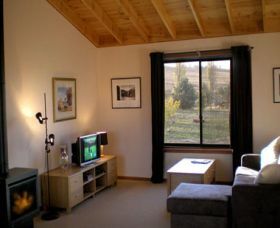 Snowdale Flats offer inexpensive and pleasant accommodation for your next snow holiday. Flats have a cosy wood fire and are ideal for families and couples.